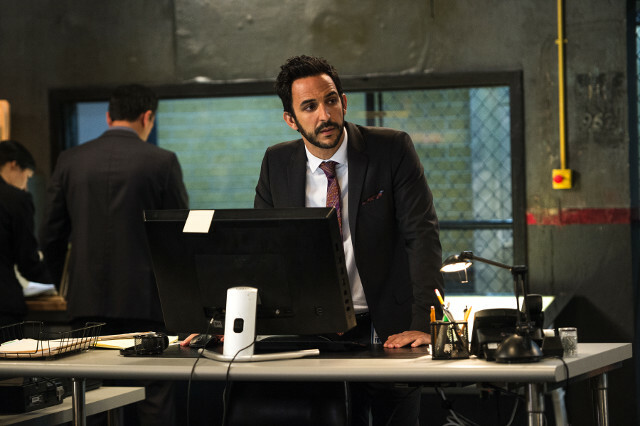 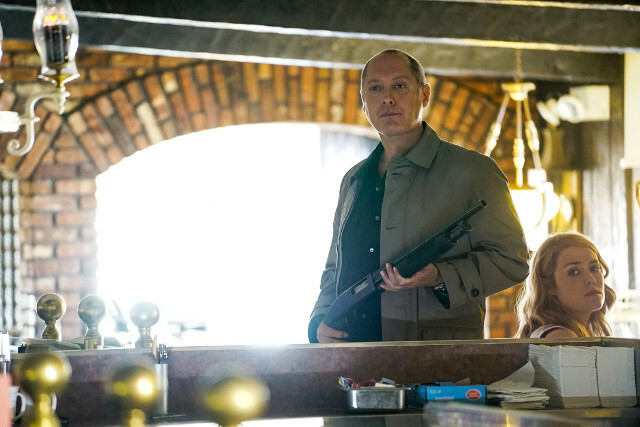 The Blacklist arrives back in the UK tomorrow night and the show’s third season kicks off with a double bill. 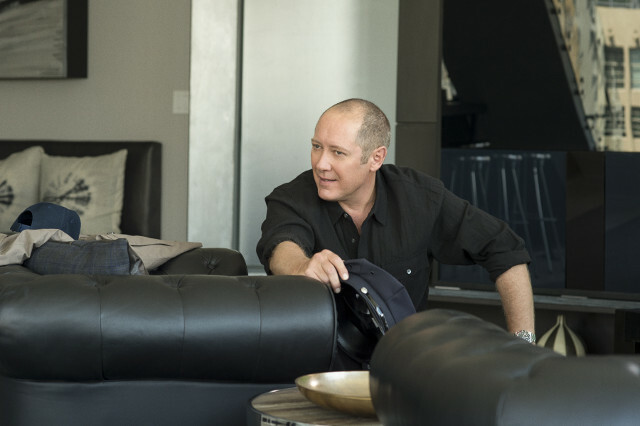 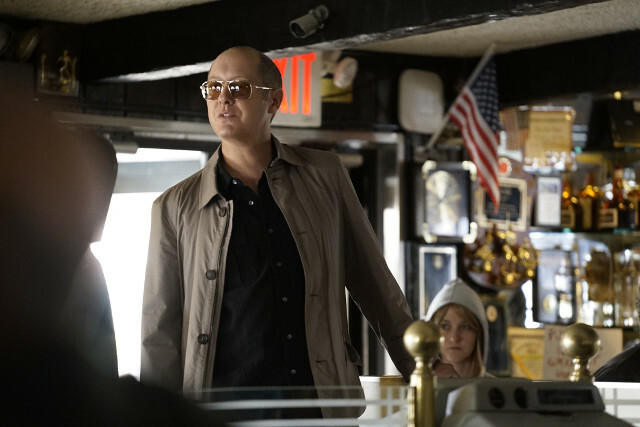 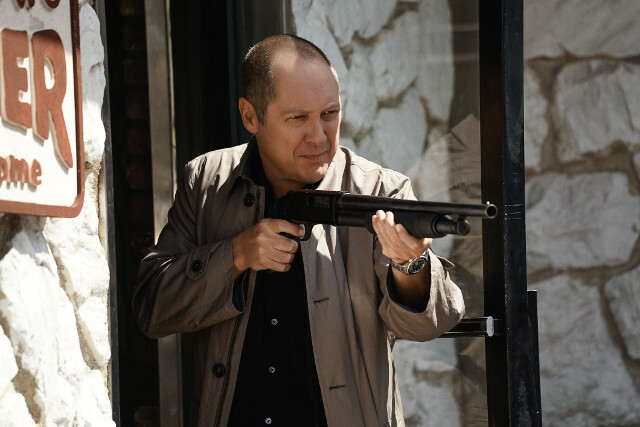 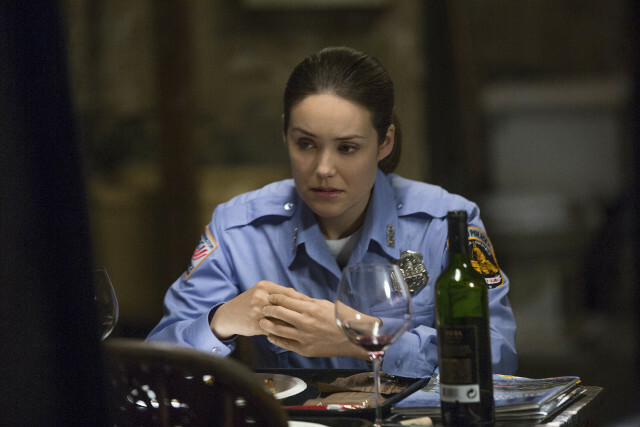 When we last saw Agent Liz Keen (Megan Boone), she had been framed for the assassination of a US Senator and she was on the run with Red (James Spader). 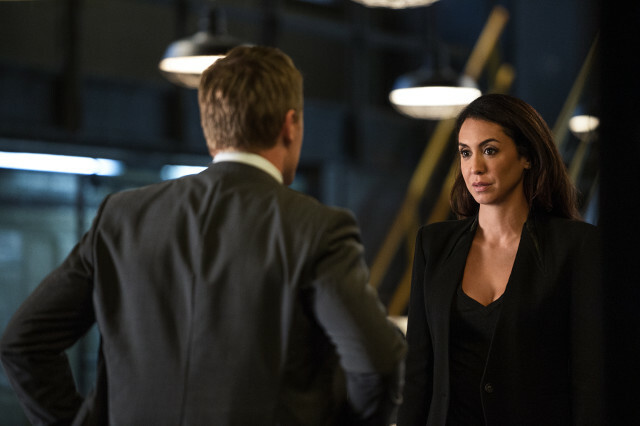 Whilst trying to staff off the FBI radar, Liz had a fatal confrontation with corrupt US Defence Attorney Tom Connolly (Reed Birney). 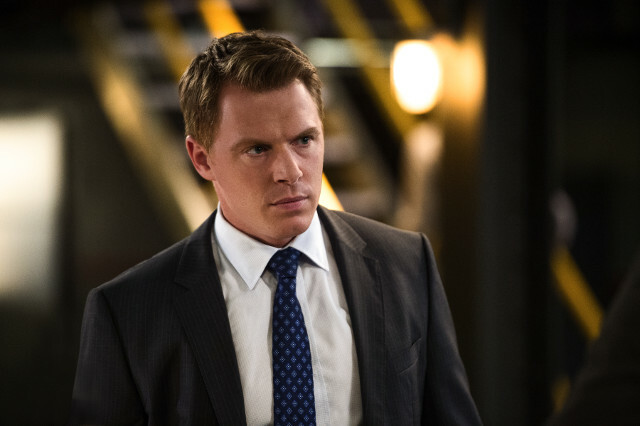 Elsewhere in the episode Ressler (Diego Klattenhoff) was appointed the new director of the task force after Cooper (Harry Lennix) handed in his badge and was questioned over Connolly’s murder. 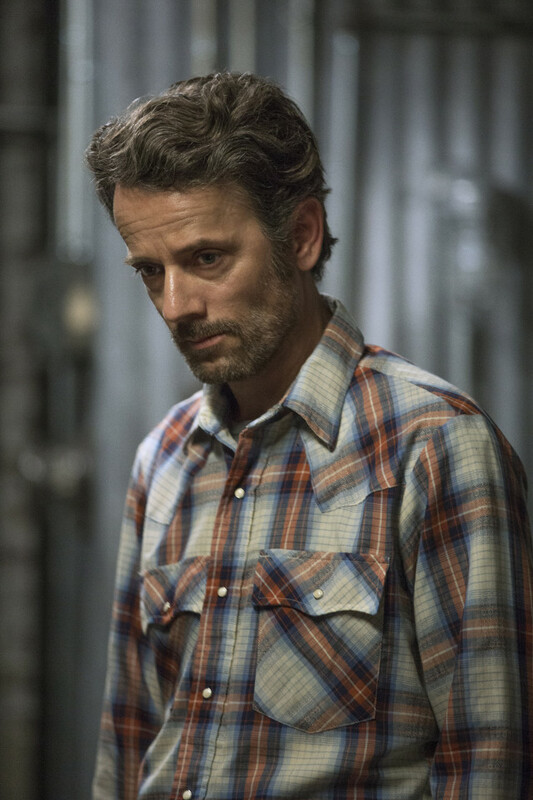 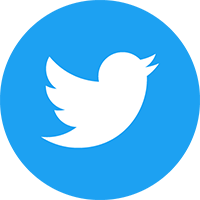 The first episode of the season is The Troll Farmer. 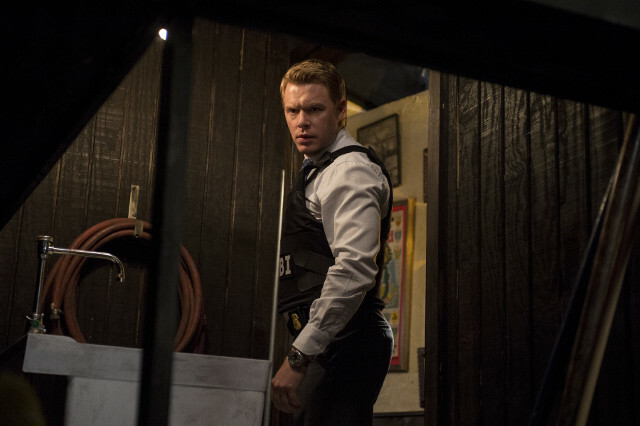 Agent Keen and Red are on the run from the FBI, while Dembe receives contact that will jeopardise his future. 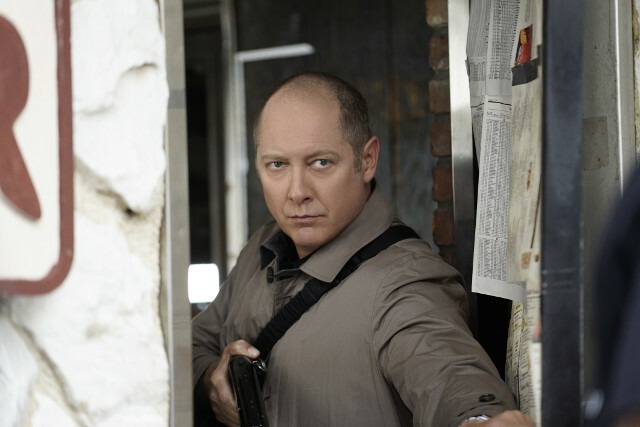 The second episode of the season is Marvin Gerard. 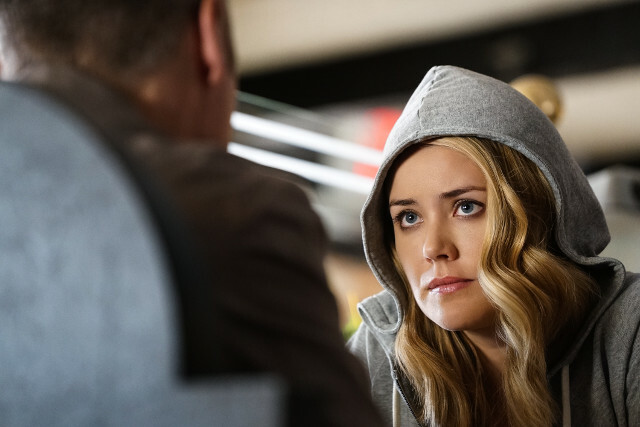 Just when she thinks she is safe, Liz discovers no one can be trusted. 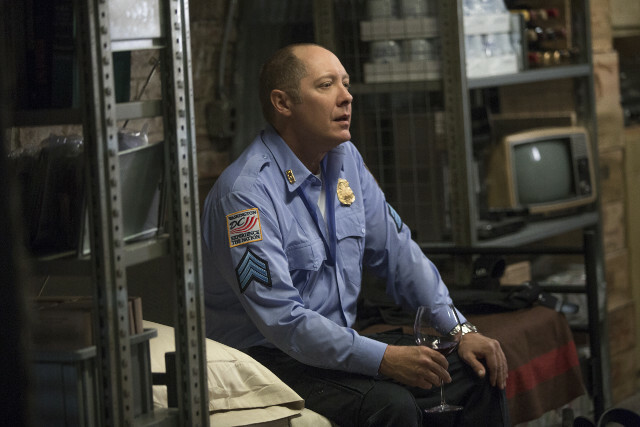 Red enlists an old friend to get him out of a sticky hostage situation.